Being one among the pioneer educational institutions in providing quality education,Ignite has the dedication in imparting knowledge to everyone without considering their financial background, but their potential to grow. 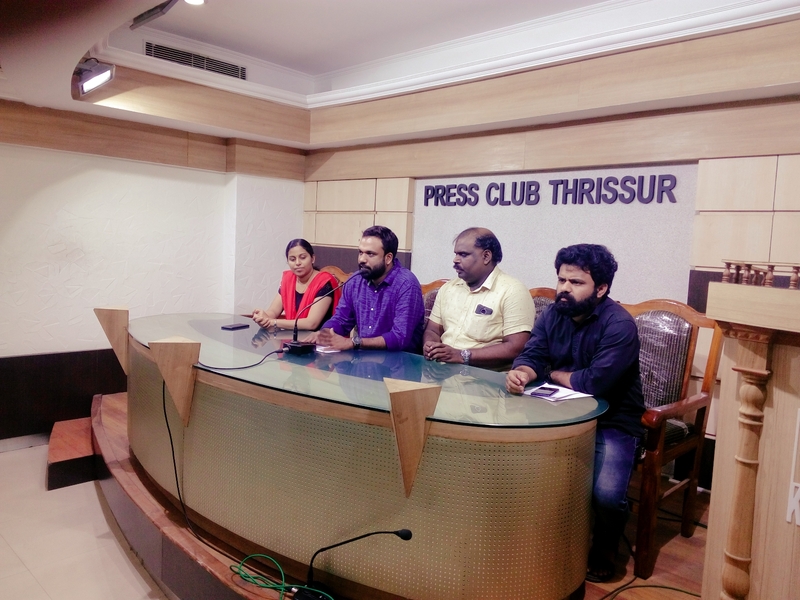 We have made a press release on 25/02/2019, Monday at Press Club Thrissur with the concerned personalities mentioning the scholarships and offers we are providing to our students. For the past five years, we are providing the best classes for BArch coaching. We are really proud of the scores our students have earned till now. Do you know anyone who is struggling with their lives to get a better education? 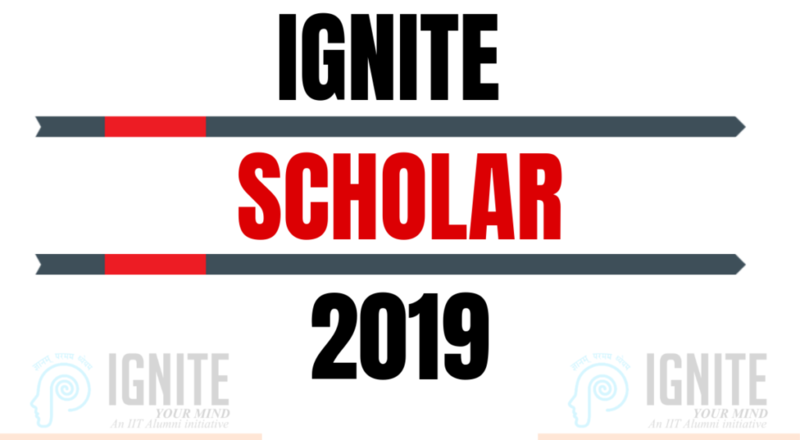 We are proudly announcing IGNITE SCHOLAR 2019, a scholarship examination being conducted by us every year. We are very happy with the results we have got till the last year and we hope the coming years will also be flourished with the high scores of our students. This year we have decided to conduct the exam on March 26th. The exam is focused on higher secondary students to motivate and encourage them to study well for a better career. A degree in architecture will be a better option for students with a creative mindset. And we have the mission to make students never miss a chance to grow their career because of financial instability. We are considered to be one among the best B.Arch entrance coaching centres in Thrissur. Our faculties can assist you in acquiring greater heights as you dream about your future. By pursuing a degree in architecture, you are being availed with a wide opportunity to develop your technical and creative skills. Do you know the career options you have after completing your graduation? Ignite was initiated and managed by IIT alumni and CEPT. We cater to the needs of students from multidisciplinary backgrounds and provide classes for school students to postgraduate students. NATA scholarship exams are being conducted by Ignite for students seeking a degree in architecture. We are planning to provide scholarship considering the scores of the exam we conduct and it amounts to Rs.100000. Our students acquiring the first 5 ranks in KEAM exam are offered with full course fee at government college as a scholarship for 5 years. An Apple iPad is provided for our students who scores first 100 ranks in JEE exam. With this, we want to make our students to be motivated and encouraged for their further excellent achievements. NATA coaching –We have coaching classes for National Aptitude Test in Architecture. We have a team of professionals to prepare our students for the exam. Our faculties consider the strength and weakness of each student and make a teaching plan in accordance with that to make our students reach their goal. RRB –Coaching classes are also provided for railway recruitment board exam. We have highly qualified faculties to assist you in the preparations for clearing the exam with high scores. IEO –We have a team of experts to make you achieve better scores in the exam for Industrial extension officer. We assist our students in preparing well for acquiring jobs in government service. Tuition classes are availed for engineering graduates. We provide regular and online guidance for our students pursuing B.Tech. Our classes are coordinated by IITians and taken by experienced faculties. We follow the best training methodologies with the updated information to make our students excel in their exams. Classes from our experts can make you prepared for any competitive exam. We want our students to excel in the exam they have enrolled than from acquiring minimum pass marks. Apart from different scholarships, our students are also availed with many offers on their tuition fees. For more details, contact us or walk-in to our institute and get a chance to avail the offers and scholarship.